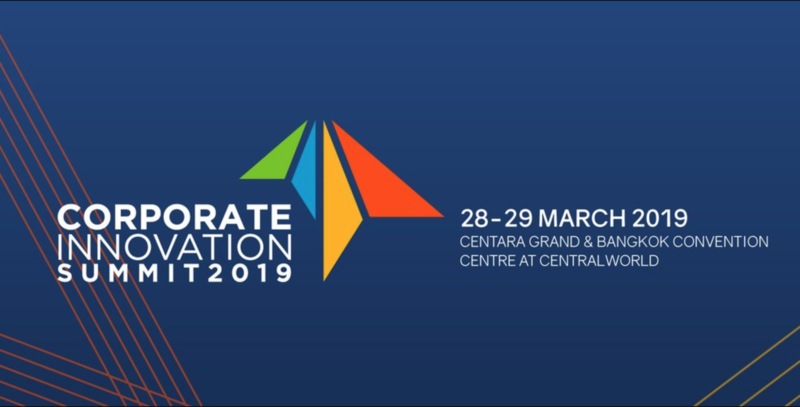 Corporate Innovation Summit 2019 is Asia’s First Experiential Conference, where we gather corporate and government leaders. Participants will immerse themselves with a global network of corporate leaders, tech companies, and fast-growing startups in a 2-day highly experiential, hands-on environment to transform the mindset that drives actionable corporate innovation. 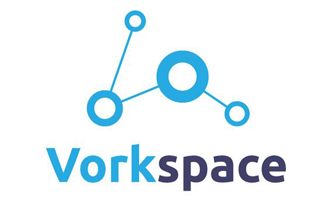 Vorkspace is a team dynamic software, for distributed teams. 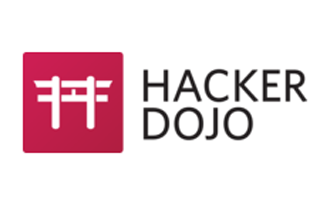 The Hacker Dojo is a 501c(3) non-profit tech community, part event space, part maker space and part co-working. It is currently based in Santa Clara, CA, open 24/7 hosting many startups and entrepreneurs that love technology, art and science. Companies like Pinterest and Pebble have been started out of the Dojo. 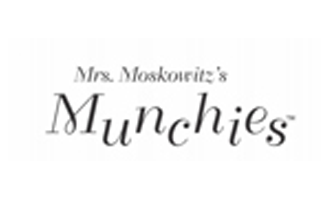 Next year will mark it's 10 year anniversary. 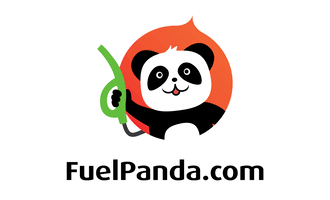 FuelPanda is a mobile gas station that magically refuels a fleet of vehicles overnight! 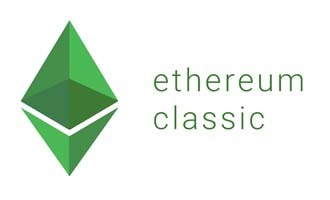 ETC Labs: Ethereum Classic Labs is among the first incubators to accelerate innovative projects on the Ethereum Classic Blockchain (ETC). 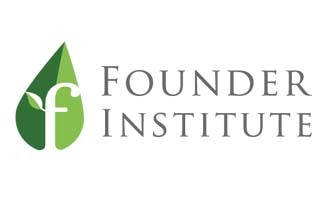 The Founder Institute is the world's premier pre-seed startup accelerator. Since 2009, we have helped over 3,300 companies raise over $700M and build some of the world's fastest growing companies. Based in Silicon Valley and with chapters across 60 countries, the Founder Institute's mission is to “Globalize Silicon Valley” and empower talented and motivated people to build impactful companies that create one million jobs. 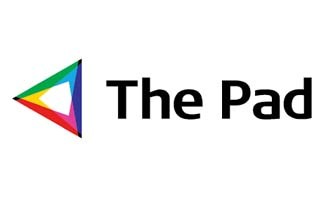 The Pad: The Pad is a shared workspace that was created to ensure ease and simplicity. Our space thrives on the creativity and ambiance fashioned from within our community of tech startups and serial entrepreneurs. Sit side by side with web developers, cloud app enthusiasts, brand management teams, coders, and marketers all while gaining insight, inspiration, and motivation to disrupt your industry. We are the coworking and innovation center that simply works for you. 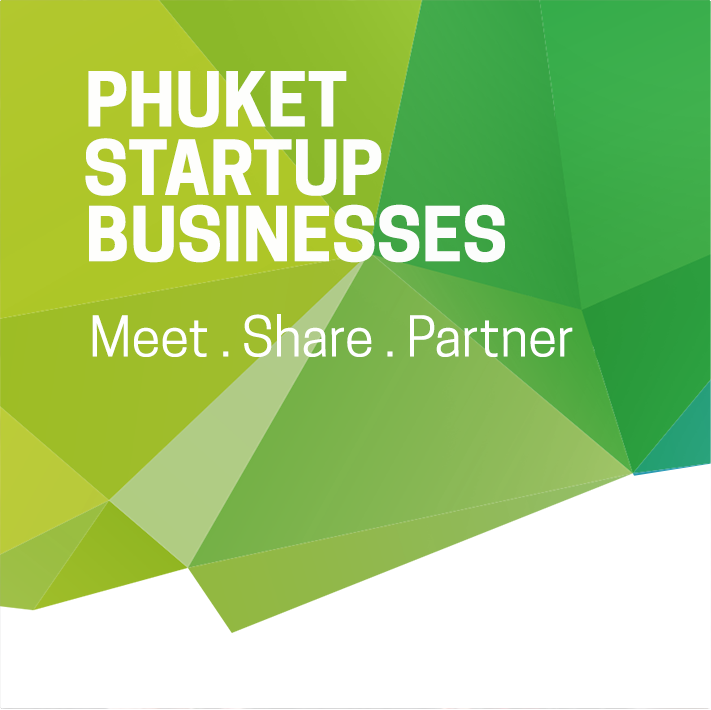 Phuket Startup Businesses was founded in 2015 with the ambition to regroup and stimulate the local community of Entrepreneurs. 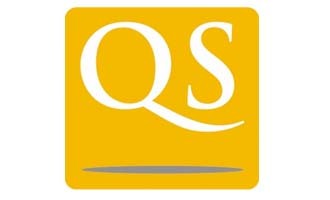 It has now more than 180 “Startupers” as members, and several partners and sponsors. PSB is going further in providing with a platform to regroup and energise the Startup Ecosystem in Phuket with workshops and networking opportunities where Entrepreneurs, Startup Owners, Professionals, Government bodies and Investors Meet, Share and Partner.